All the dental implants we use are made from special treated titanium, which is a biocompatible material and provides uninterrupted osteointegration. They are surgically placed on the jaw bone in order to create the base on which the artificial tooth (crown) will be placed. They are placed with administering local anesthesia. About 3 months after, bone cells are created around the implant, integrating it into the jaw bone (osteointegration). 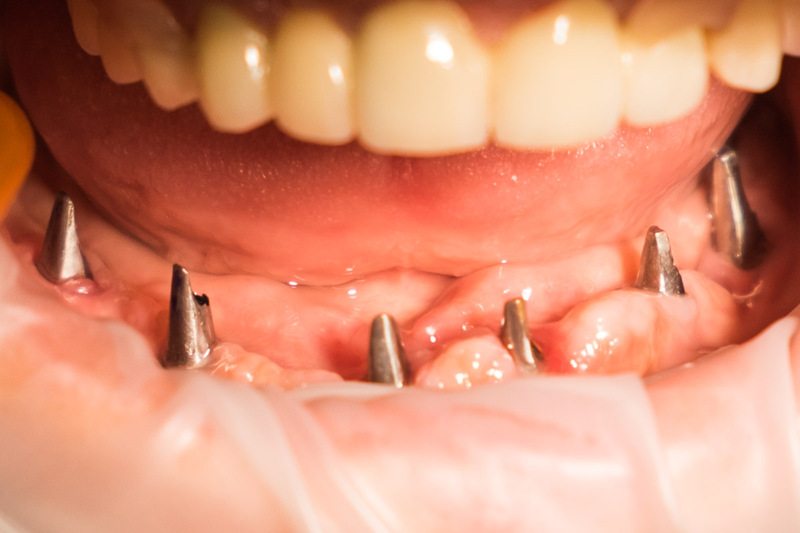 Once incorporated into the jaw, the prosthetic work (crown, bridge or denture) is added and bonded. For most patients, the placement of dental implants involves two surgical phases. During the first one the implant is implanted into the bone. For the first 3-4 months, after surgery, the dental implants are covered by the gums and are gradually integrated into the jaw bone (process of osteoinstruction). Following the integration, the second surgical phase follows, called the “revealing” of the implants. 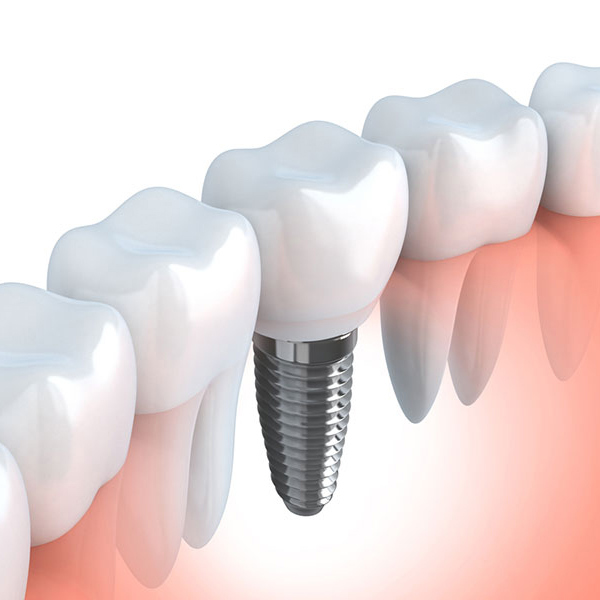 Under local anesthesia, the implants are revealed from the gums and a small screw is screwed onto them, which protrudes from the gum surface about 1 – 2 mm. Two to three weeks later, the healing screw gives its place, temporarily, to the imprint axis, and the imprint with the positions of the implants is then taken to the lab so that the final restoration is constructed. 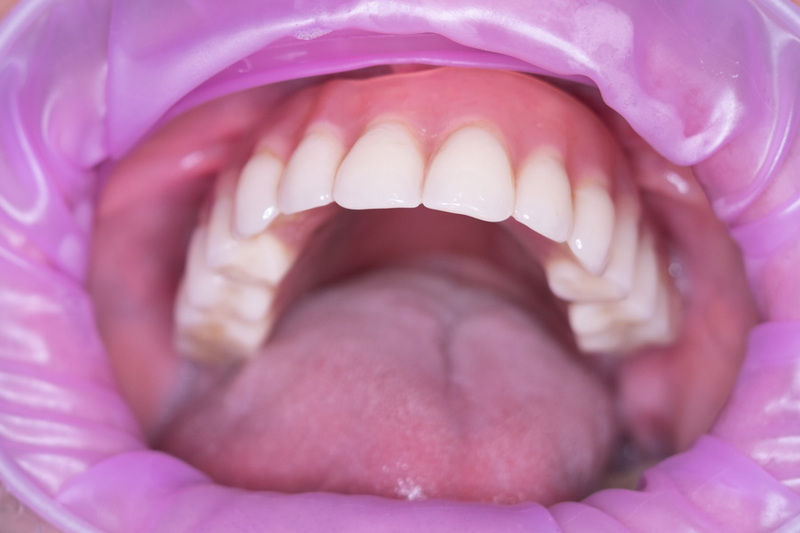 The total procedure from the first visit up until to the final placement of the work lasts about 3-4 months. Most patients do not experience any change in their daily routine during the above period. If you think dental implants are the right treatment for you, you will ask for an X-ray examination and get a detailed medical history. During your visit, we will analyze all the peculiarities of your recovery and we will answer all the questions. During your visit you will also discuss the cost of the various treatments proposed, as well as the way of repayment. Dental implants are today the most advanced technology to replace a natural tooth. They have the image, feel and function of natural teeth. 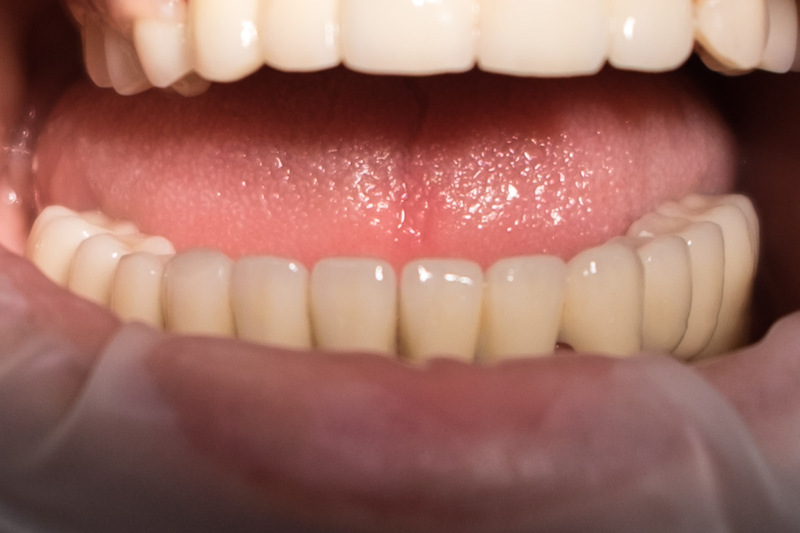 The person who has lost natural teeth, replacing them with dental implants, regains the ability to eat naturally and smiles with confidence, knowing that his teeth have a natural appearance and that the structure of his face is not altered. Dental implants change the way people live. With this, people find the comfort and conviction of eating, talking, laughing and enjoying life. Sinus lift is a surgical procedure where we raise the sinus membrane and place bone graft so that bone elongation is achieved in order to then allow implant placement in the maxilla. It is the surgical procedure where it restores as much as possible bone loss after trauma, gum disease or after tooth extraction. The implants are restored with prostheses either with immobile restorations or with mobile restorations.